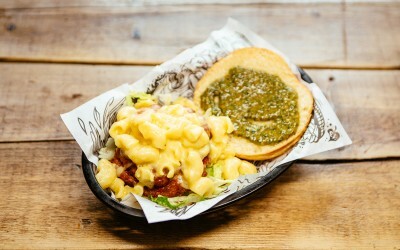 Sheffield’s Twisted Burger Company is not your average brand of burger. 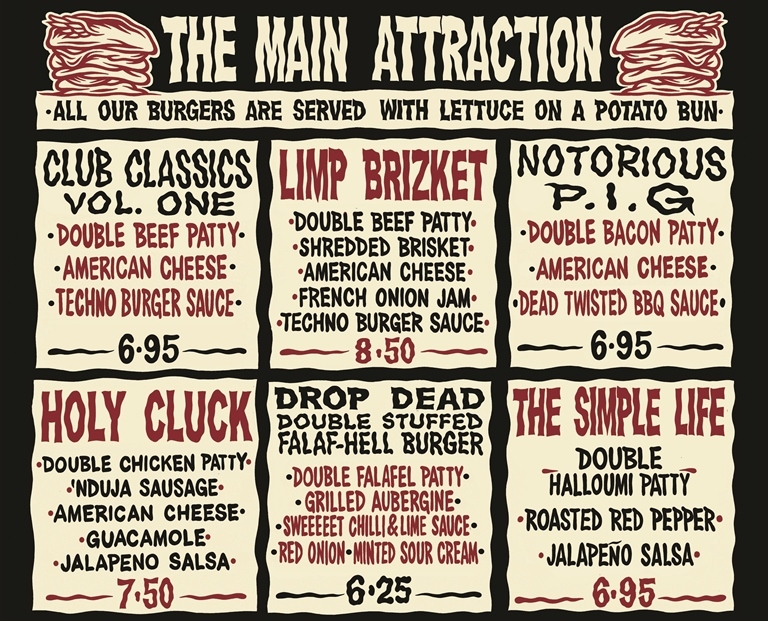 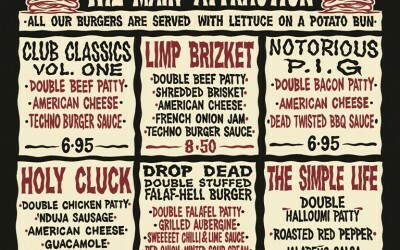 It mixes outrageous, handmade locally sourced burgers with a love for music and a rock ‘n’ roll styled menu where burger names are inspired by popular music culture. 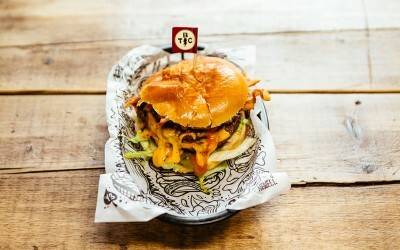 Since its launch at Sheffield live music venue The Harley in 2011, it’s become a bit of an institution amongst the local burger fanatics and not just for its delicious food but for its soundtrack curated by Tramlines Festival. 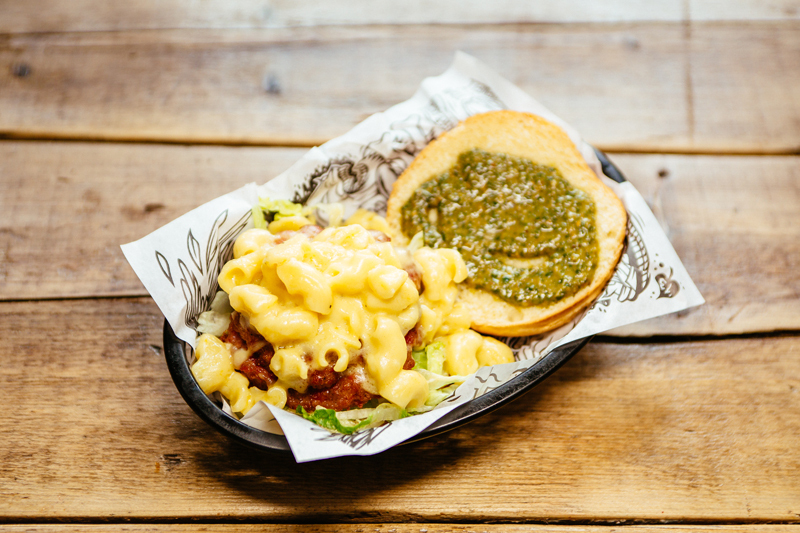 Its unctuous, gooey menu consists of favourites such as Pig Daddy Kane – double beef patty, pulled pork, American cheese, Kraken BBQ sauce, chorizo & apple jam – and Return of the Mac – double bacon patty, mac’n’cheese, pesto, and Harley house relish. 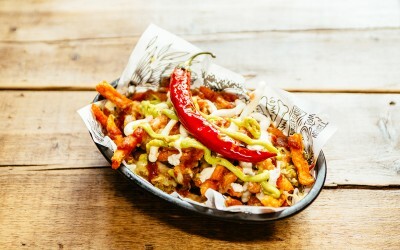 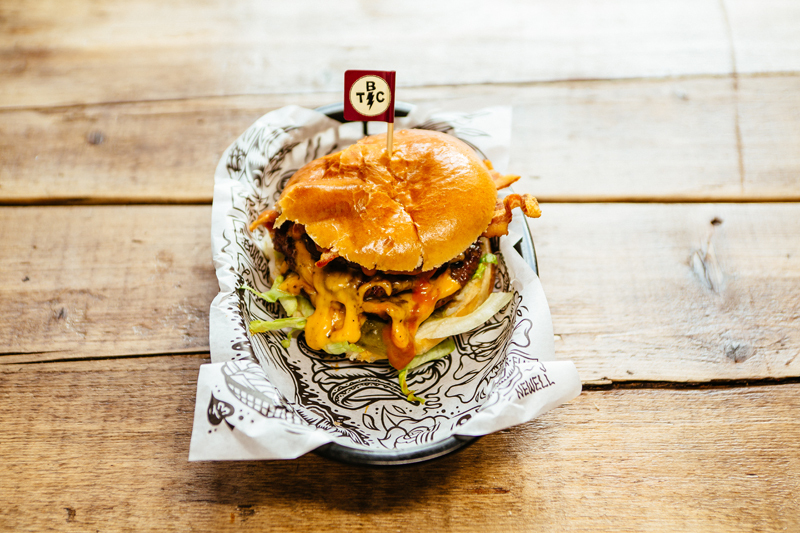 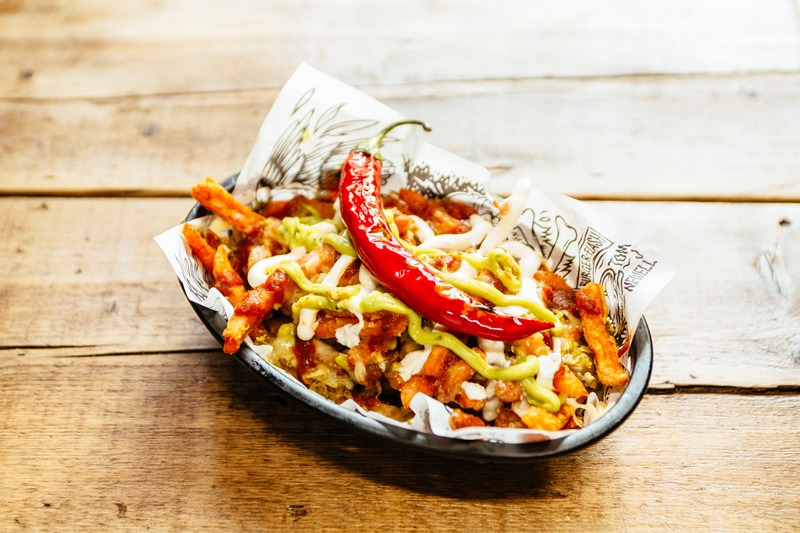 Sliding Doors has been the PR company responsible for the launch of three Twisted Burger franchises in Leeds and Sheffield, handling regional press campaigns and successful press launch events.